Findings from Pittwater Council’s latest random sample telephone survey conducted by Micromex Research, confirm that 89% of the Pittwater community are in support of Pittwater Council maintaining the status quo, to remain as we are without any boundary changes (Option 1). When asked of its support for a single mega council (Option 3), Pittwater’s community again voiced its opposition, with a resounding 80% of residents not supportive of this option. 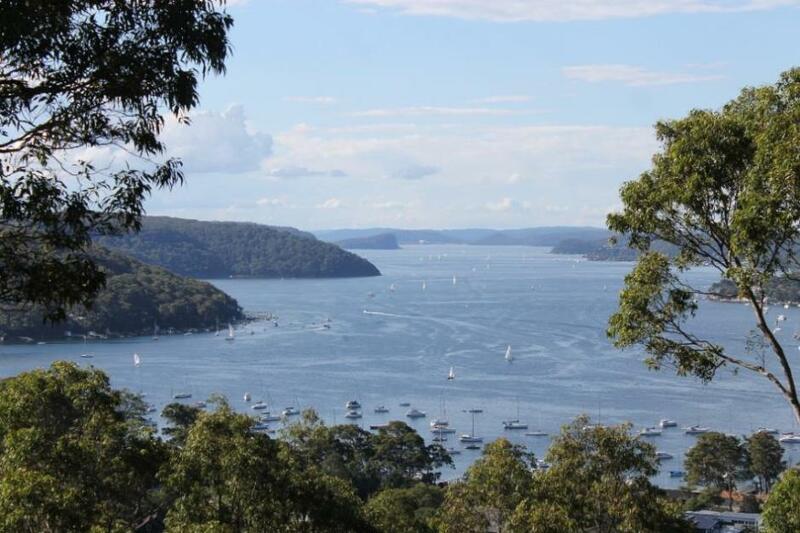 • 74% of respondents indicating Greater Pittwater/Greater Manly (Option 2) as their second preference. “Further analysis of the data showed that not only were the residents emphatic in their support for Pittwater maintaining status quo, but it was a “communal attitude which evoked similar levels of support across all demographics. “When offered a choice of forced amalgamation more than half of our community opposed this. Of those who chose to respond, twice as many favoured the Greater Pittwater/Greater Manly formation over the mega council option. “We were very pleased with the level of community engagement and our residents’ depth of knowledge around local government reform and the whole Fit for the Future process, with 79% having an understanding of it. “The main reasons given for support of Pittwater Council remaining as is without any boundary changes (Option 1) were resident satisfaction of Pittwater Council’s performance and the effectiveness of our services and efficiency,” Mr Ferguson added. A range of verbatim responses from the community strongly supporting the status quo, include “I have lived in the area under the previous larger council and the area has been run a lot better since the smaller Pittwater Council took over”; and “Pittwater is responsive to its local residents and we may lose this if it changes”. Pittwater Mayor Jacqueline Townsend reiterated community feedback stating “Residents do not want to revisit the old scenario”. “How many times does our community need to speak out? Again and again our residents have told us they don’t want to be part of a mega council. “It’s no surprise that these survey results echo the sentiment and subsequent motion passed at our recent Fit for the Future community meeting, ‘that there be no change to Pittwater Council or its boundaries, without community support’,” she added. Preliminary results from paper and online surveys also indicate that the majority of respondents preferred Pittwater to remain as we are with no boundary changes (Option1), with the Greater Pittwater/Greater Manly (Option 2) as their second preference. A single council for the northern beaches was the community’s least preferred option. Pittwater Council will be reporting in detail on these results at its next Council Meeting, Monday 15 June. The release of the final Fit for the Future assessment methodology on Friday 5 June leaves just 15 working days for Councils to complete submissions that will be instrumental in determining their future existence, Local Government NSW has said. LGNSW President Keith Rhoades AFSM said the limited time allowed for Councils to ensure their submissions responded appropriately to the final methodology made "a mockery of fair process". Clr Rhoades said 15 days was simply insufficient for Councils to ensure their submissions reflected community wishes and met the methodology requirements. "That includes a threshold benchmark of 'scale and capacity', which is still deeply problematic - according to the Government, scale and capacity can only be reached if Councils are merged. "The majority of Councils represent residents and ratepayers who have said overwhelmingly they do not want to be amalgamated, so it's a real Catch 22 and they're on a hiding to nothing." Cr Rhoades said the inadequate timeline set down by the Government was a joke, and put at risk the likelihood of achieving reform that would genuinely benefit residents and ratepayers. "IPART is required to receive these critically important and complex submissions, make a judgement on each against complex criteria, and then advise the Government by 16 October whether or not individual Councils are 'Fit for the Future'," he said. "With the Council submissions due on 30 June, IPART have, on average, less than one day per Council to make assessments. "These are not insignificant documents we're talking about - they will determine the future grassroots representation of communities in this State. "Councils and the communities they represent deserve a voice in their own future, and they certainly deserve more than a single day's flick through of a detailed and thorough submission." Clr Rhoades said it was becoming increasingly clear that Councils found not to meet the criteria set down by Government would be forced to amalgamate with neighbours, irrespective of the wishes of residents and ratepayers. "The Minister stood in Parliament on May 15 and said the Government would not support a motion against forced Council amalgamations," he said. "So the Government's agenda is pretty clear, and if the Minister's comments in Parliament don't spell it out sufficiently, the ridiculous timeline does." Clr Rhoades said even IPART Chair Dr Peter Boxall had publicly described the timeline set down by Government as 'challenging'. "We agree - and we're finding it increasingly 'challenging' to maintain any confidence that the Government is committed to an evidence-based, considered and fair reform process," he said.